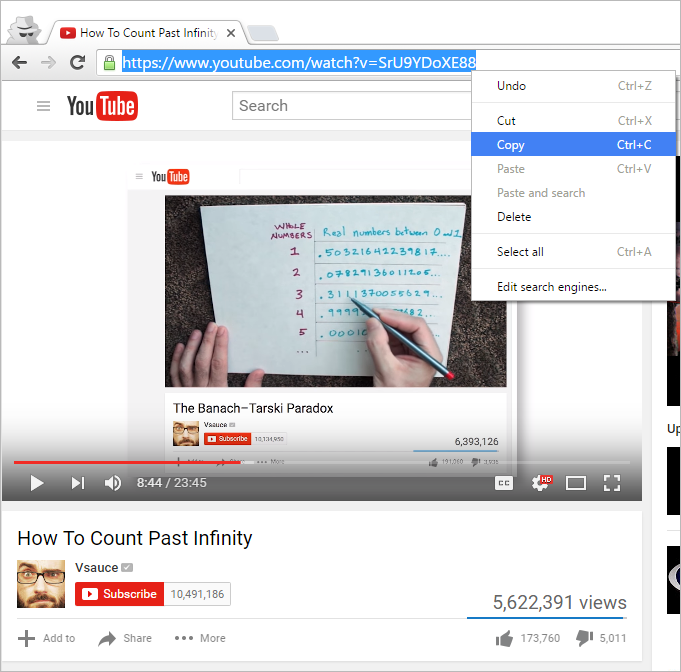 There are a lot of ways you can rip audio and video from YouTube these days. 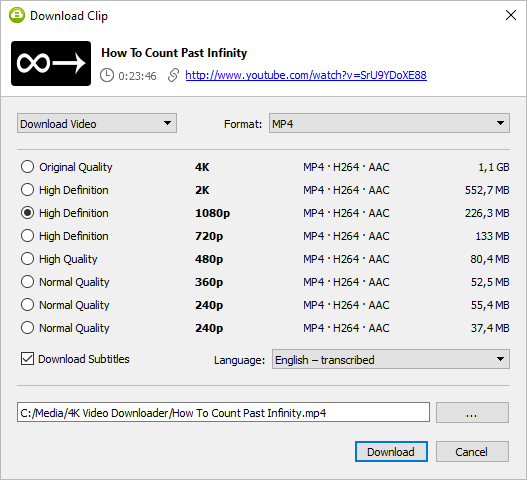 Type in ‘YouTube download’ or ‘YouTube rip‘ in search and you’ll get thousands of options, but which one is the best? Which one is free, has no malware, download both video and audio in various formats and high quality from YouTube, Vimeo and a bunch of other handy sites? 4K Video Downloader is a fit candidate for all of the interests above. 2. 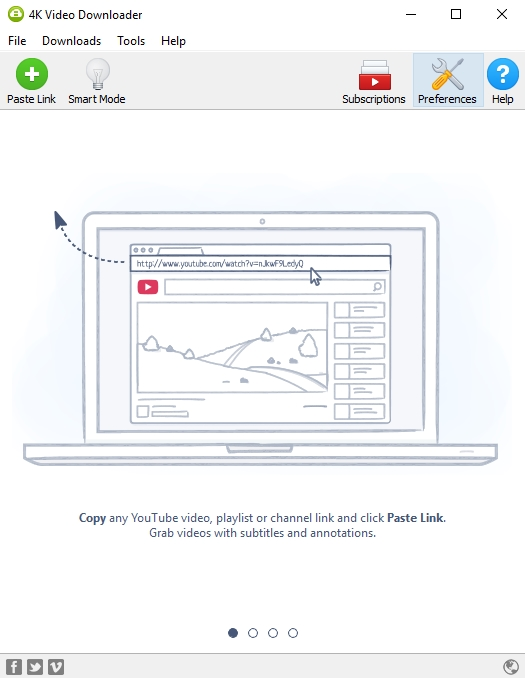 Copy the video, playlist or channel link from the browser.